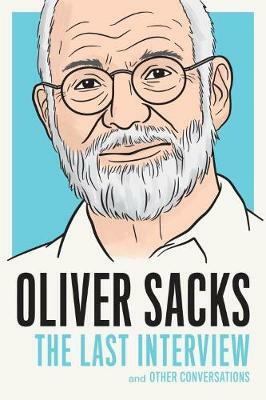 In his previous books, Oliver Sacks had addressed questions of the brain and mind through the lens of case histories of individuals with neurological disorders. Recently, however, he had been reflecting on his experiences with such patients in the context of a lifetime of medical practice, and in light of recent neuroscientific evidence and theories. 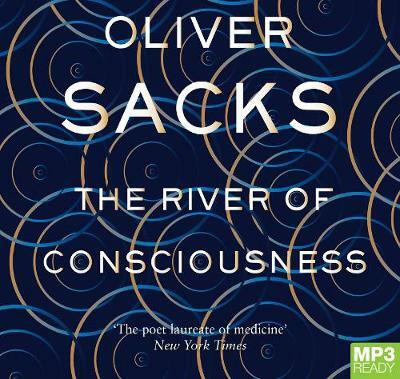 The River of Consciousness will be a broader and more direct look at how the brain and mind work, as always, incorporating Sacks' rich historical and personal context. Advances in neuroscience have revolutionised our ability to visualise the brain in action. For the first time we are able to close the gap between the philosophical questions which have consumed the world's thinkers since the eighteenth century and the true physiological basis of perception and consciousness. 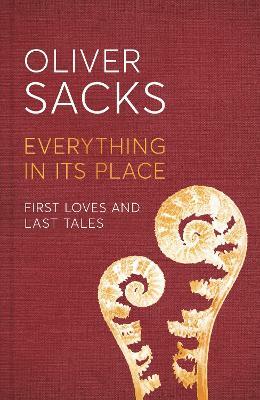 In The River of Consciousness, Sacks will examine questions of memory, time, and consciousness. 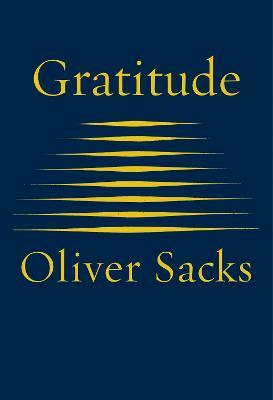 How do we think, how do we remember? Do different individuals have different speeds or ways of thinking? Is memory reliable? How do the neural correlates of memory differ for true memories and false memories? How do we construct our sense of time, our visual world? What is consciousness, neurologically speaking? And most importantly, what is creativity? 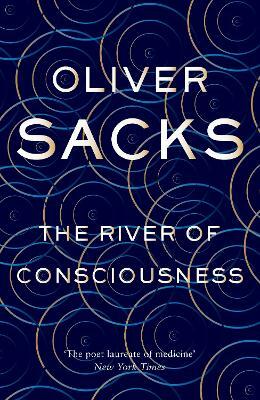 Buy The River of Consciousness by Oliver Sacks from Australia's Online Independent Bookstore, Boomerang Books.